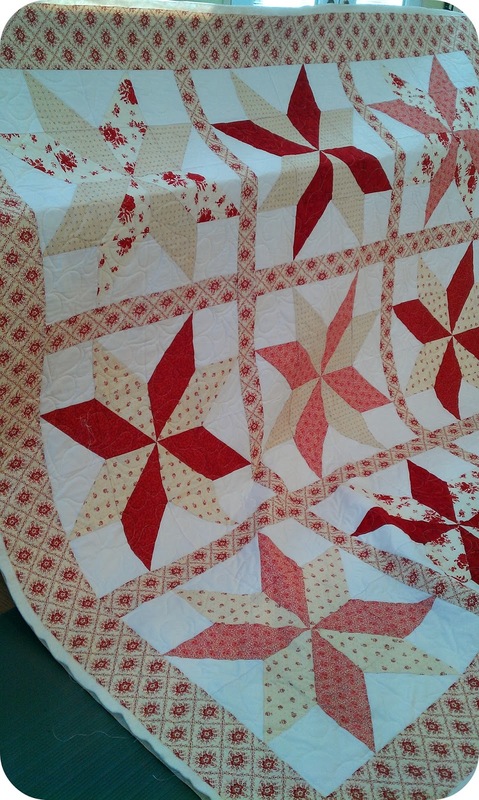 With tomorrow being Valentine's Day, I thought I would share some red quilts I have recently quilted. 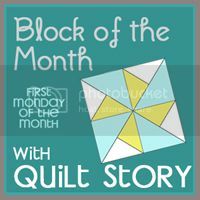 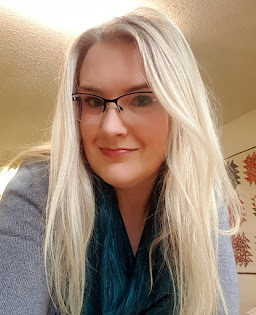 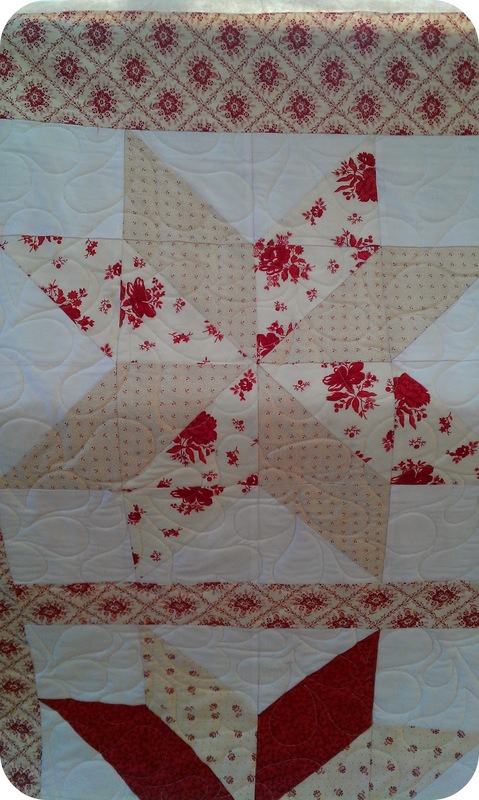 First up, Angela's lovely Vintage Modern quilt. 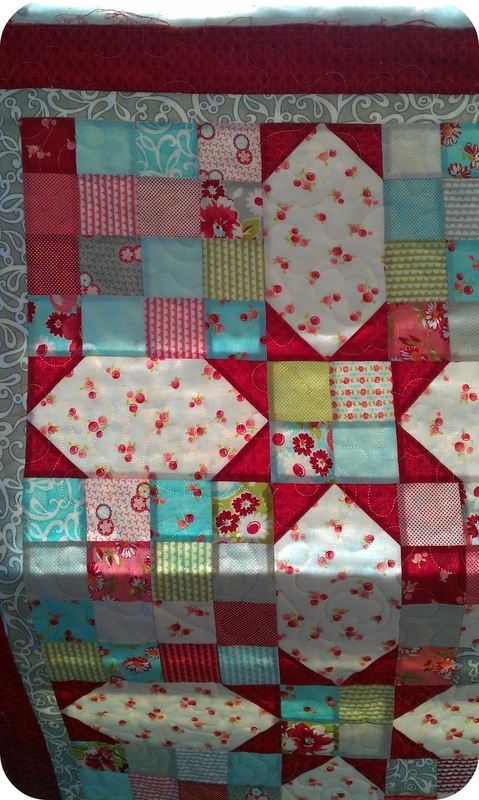 Love how the sun was shining through the quilt. 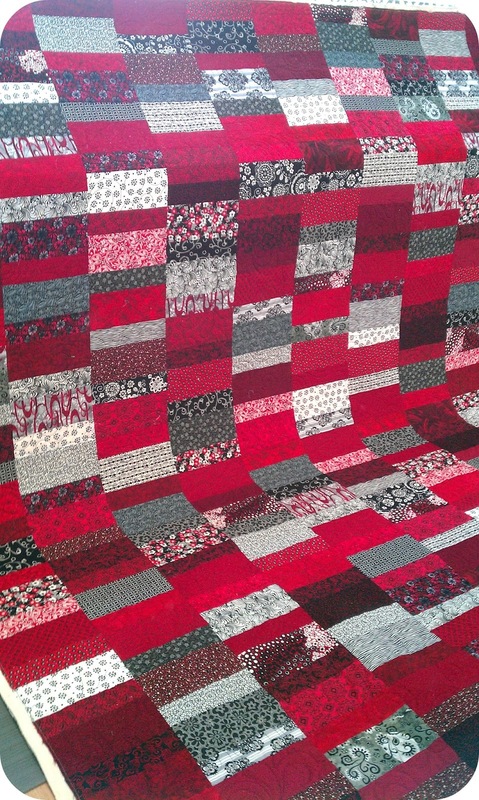 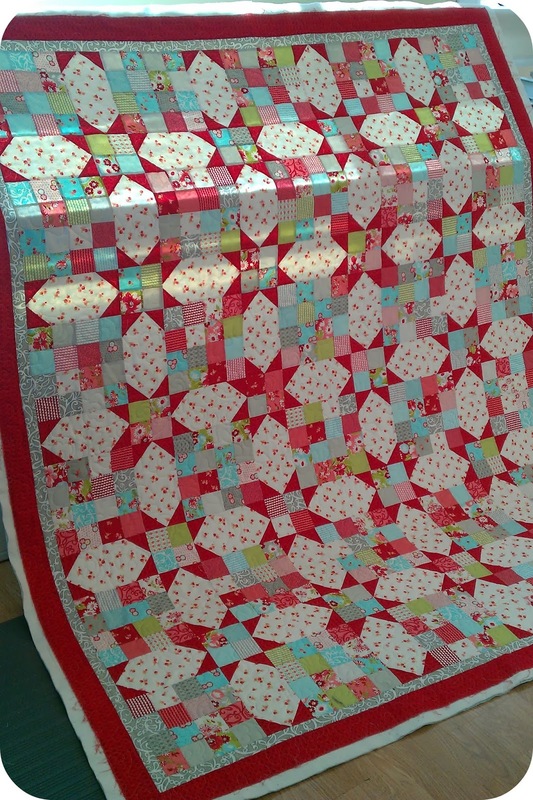 This is Pat's first quilt using the line Midwinter Reds.